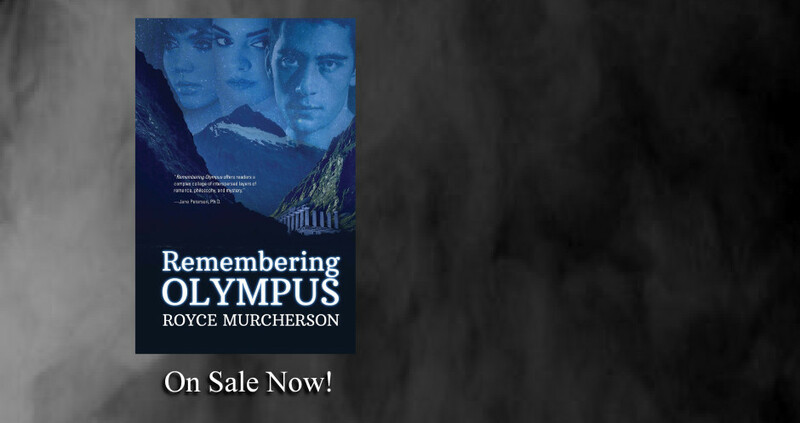 Welcome to Royce Murcherson’s official website. 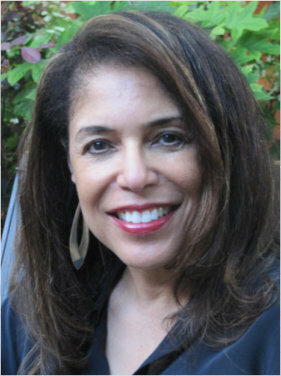 Please explore the site for information about Royce and her books. 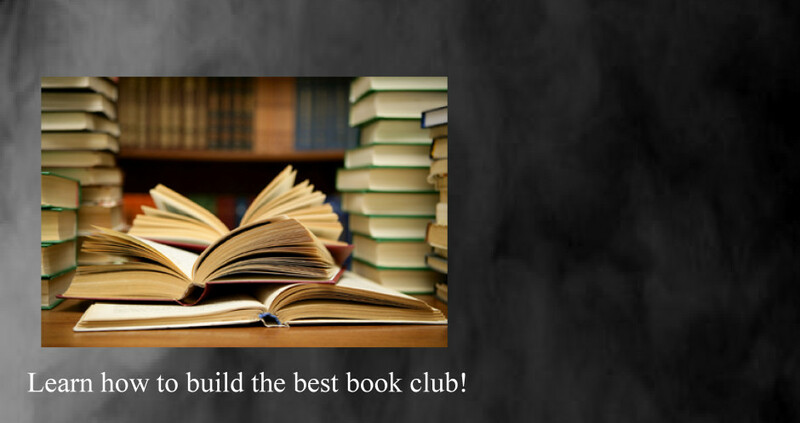 Take time to enjoy Royce’s inspired approach to reading and discussing literature on the ‘Book Club’ page as well as her personal and guest blogs. 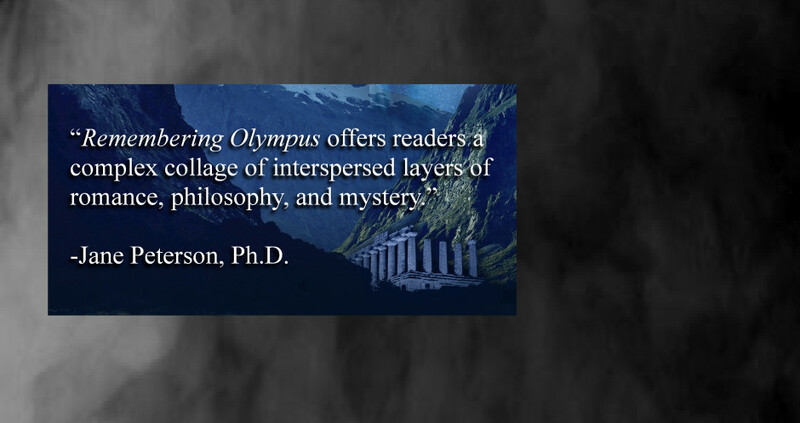 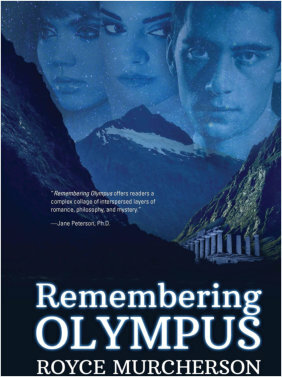 Royce’s debut novel, Remembering Olympus is due to be released in June 2015. 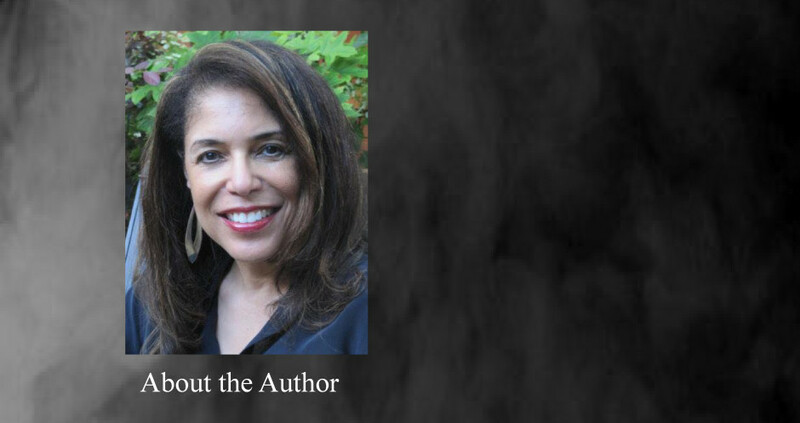 Be sure to ‘like’ Royce on Facebook and follow her on Twitter.